Grey area exact repro, 180 gram virgin vinyl pressing. Originally released in 1969 on Capitol; CD version is currently on Fallout. Well-loved major label psych LP with somewhat of a split personality. 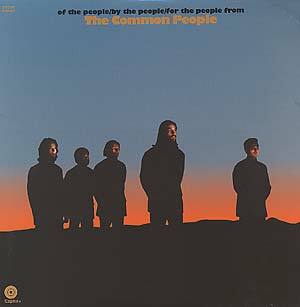 The sound varies between a unique brooding downer vibe with Axelrod-like string arrangements, and a more typical West Coast garage-psych trip (plus an unfortunate bit of musical theater).